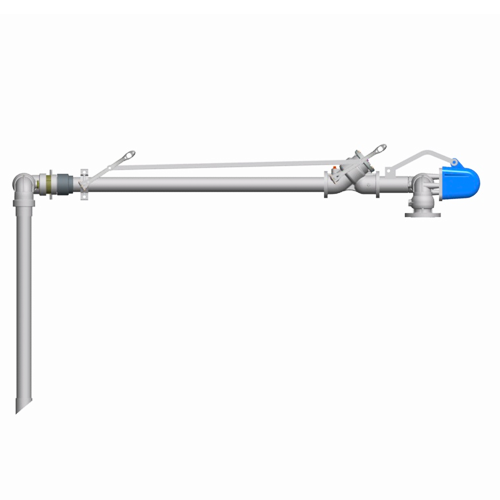 The slide sleeve type loading arm incorporates a slide-sleeve assembly that telescopes in and out to adjust for variations in the distance from the loading rack to the tank truck. It is used primarily in small bulk plants and terminals for top loading fuel oil or other petroleum products. 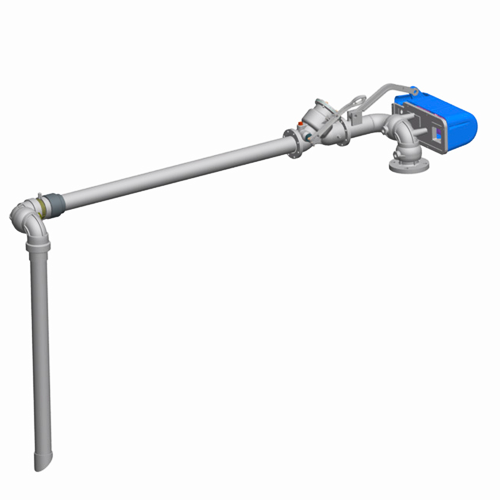 This cost-effective loading arm is time-tested as a practical method of locating the drop tube accurately and easily. 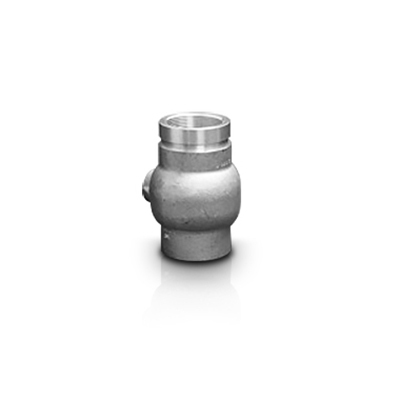 An integral part of many hose reel applications is an OPW Swivel Joint. 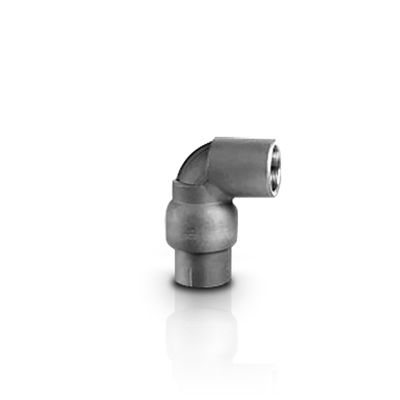 OPW produces a variety of Swivel Joints designed specifically for Hose Reels. 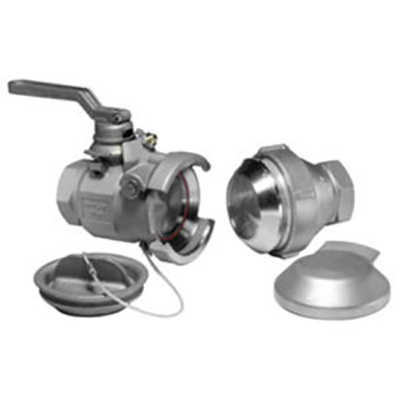 In addition, we have the ability to customize a hose reel swivel to fit your specific application. 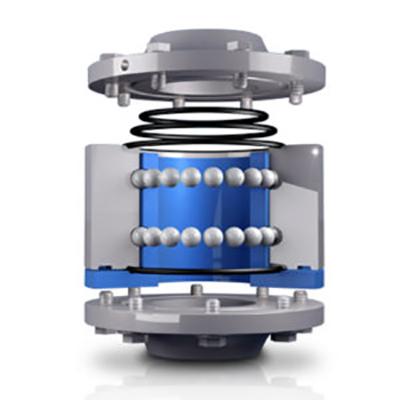 OPW Engineered Systems offers the most comprehensive line of dry disconnect products in the industry. Our line of dry disconnects include Drylok™, Kamvalok® and Epsilon®, all suitable for a broad range of hazardous liquid applications. 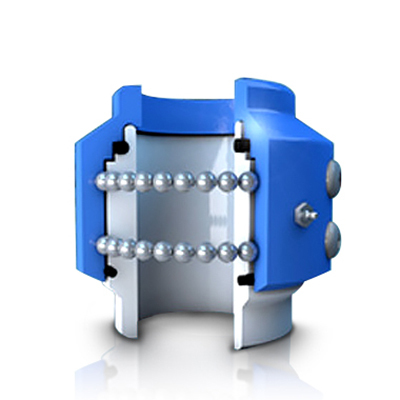 Dry disconnect couplings have been proven as a successful technology to help protect workers and the environment in the transfer of hazardous materials. 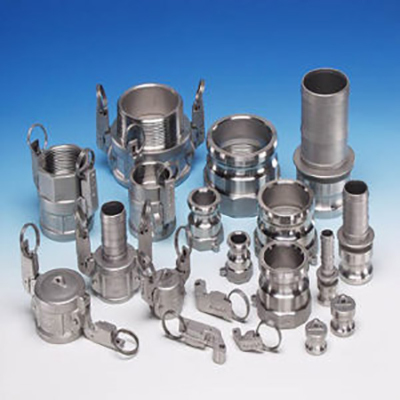 Our dry disconnect couplers ensure against accidental spillage of liquids. 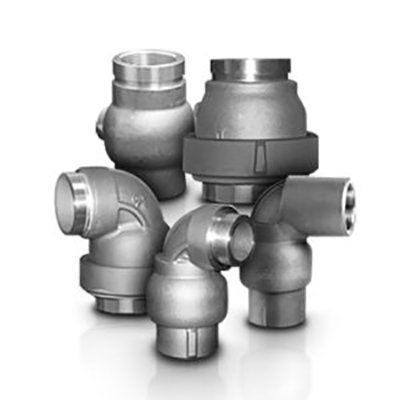 If your product is corrosive, toxic, caustic or otherwise harmful, OPW Engineered System’s family of high-performance dry disconnect couplings help reduce the hazards associated with the transfer of these products. Dollar for dollar, sight flow indicators are the most cost-efficient and effective way to visually monitor the flow of fluids and to determine where, if any, problems exist at certain points along the industrial process line. OPW has been manufacturing sight flow indicators for over 60 years. 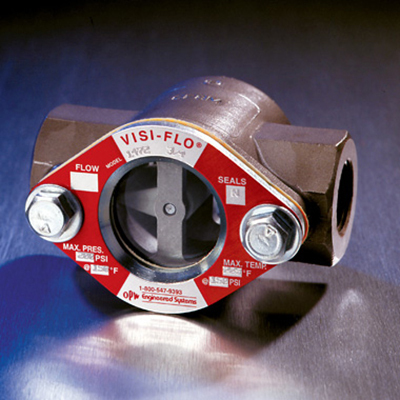 Our experience has led to many innovations in design and manufacturing, making VISI-FLO® the most thoroughly-engineered Sight Flow Indicator on the market. 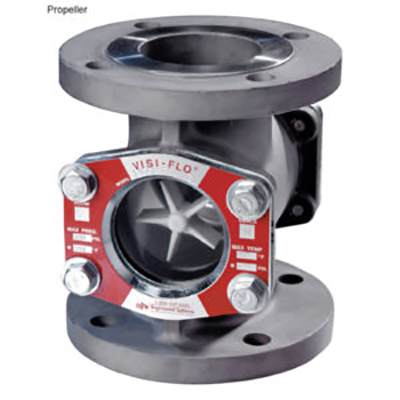 VISI-FLO’s are available in two series: the Standard 1400 Series, and the 1500 High-Pressure High-Temperature Series. Exclusive 3-Year “No-Leak” Guarantee – VISI-FLO’s innovative radial seal creates a constant and uninterrupted sealing force between the body and outside diameter of the glass lens. This sealing method provides a longer lasting and better seal than conventional flat seals. Maintenance-Free Design – VISI-FLO’s unique, bolt-on-body design requires no special maintenance or torquing sequence be followed to prevent leaks. This results in a safer, more reliable sight flow indicator than those units using tie rods to fasten lens and seal to body. 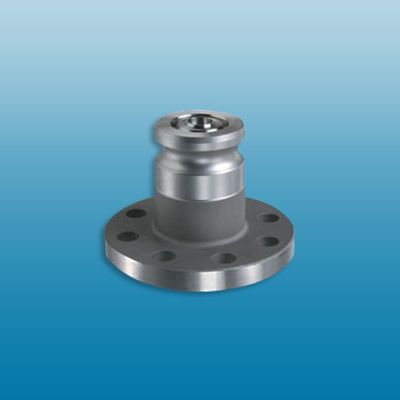 Dimensionally Interchangeable – “FJP” Flanged VISI-FLO®s feature end-to-end dimensions that match Jacoby-Tarbox and Penberthy and other manufacturers’ units. “FJP” units are available in 3/4", 2", 3", and 4".